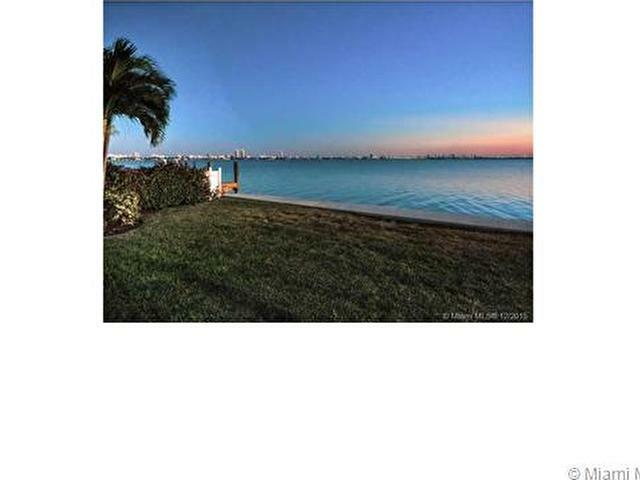 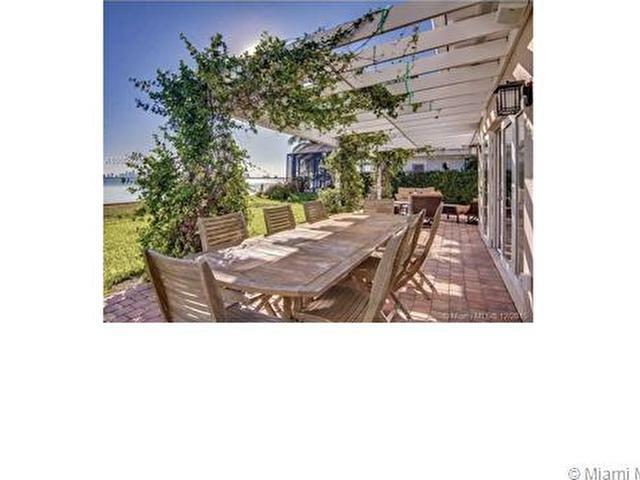 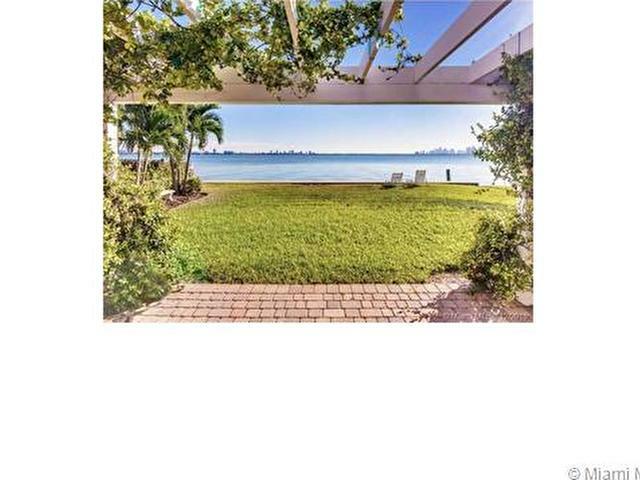 Enjoy spectacular panoramic views of the Miami Beach and Downtown Miami skylines from this one-story home sitting directly on Biscayne Bay. 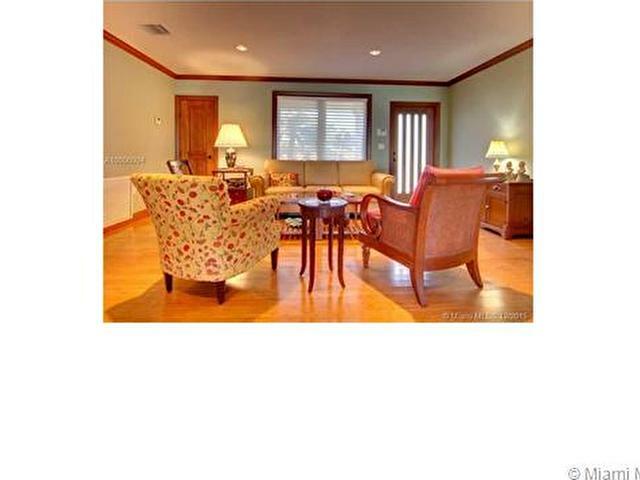 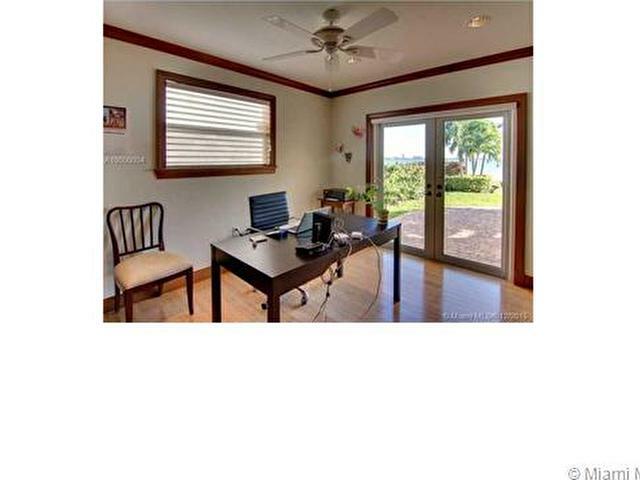 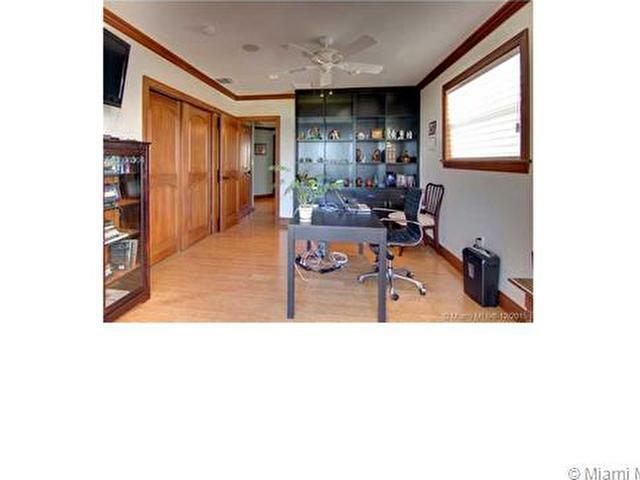 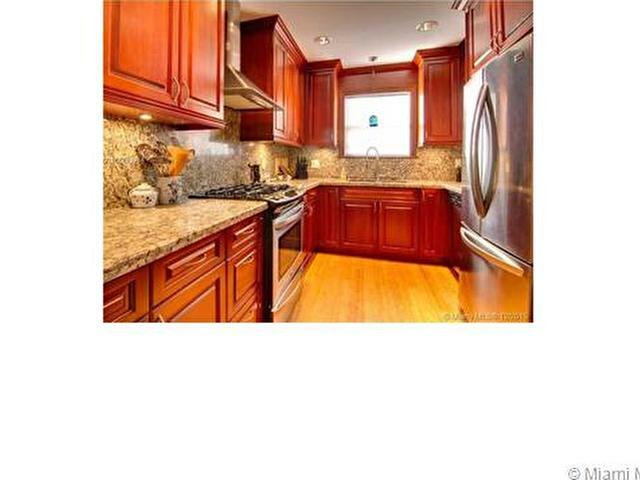 Home was completely renovated in 2010 with no detail overlooked. 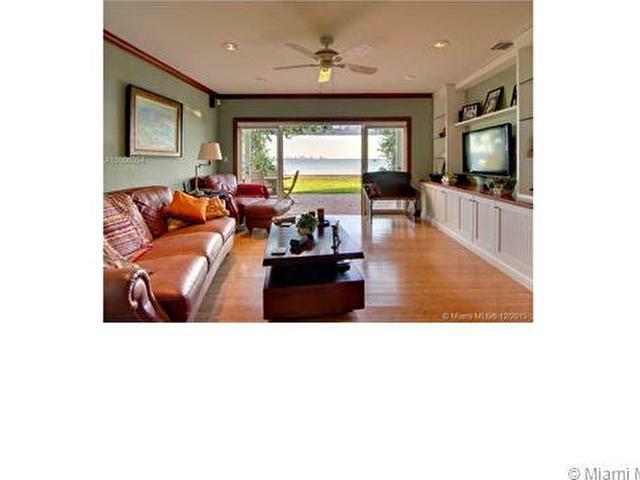 Property features custom mahogany cabinetry and doors, whole-home audio system, natural gas backup generator, and plenty of storage. 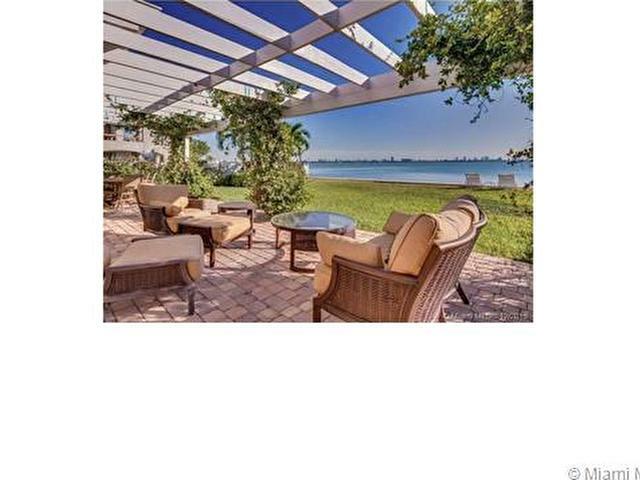 The large yard with patio is perfect for entertaining and can accommodate a pool. 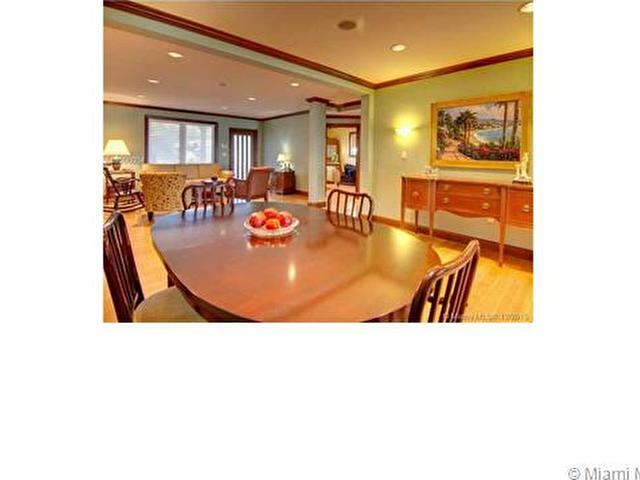 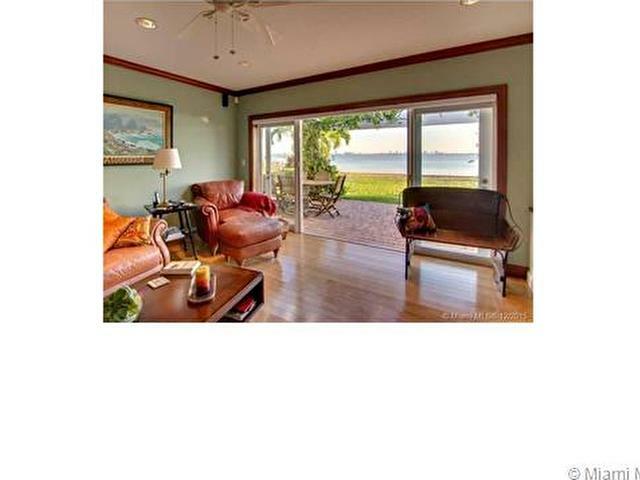 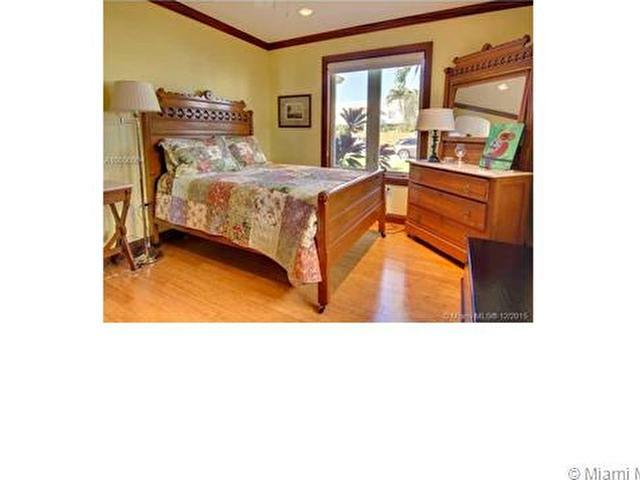 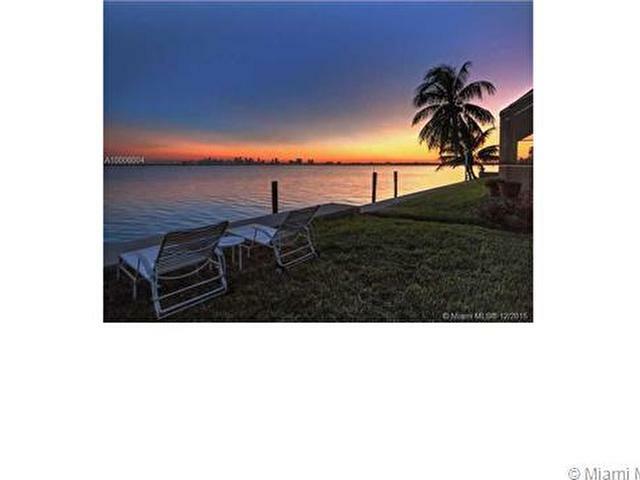 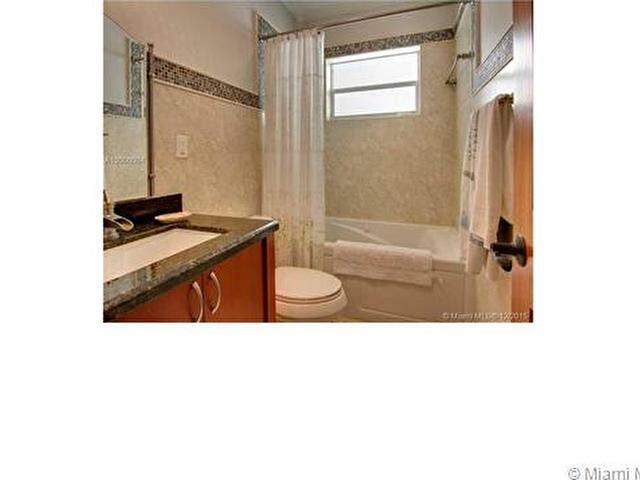 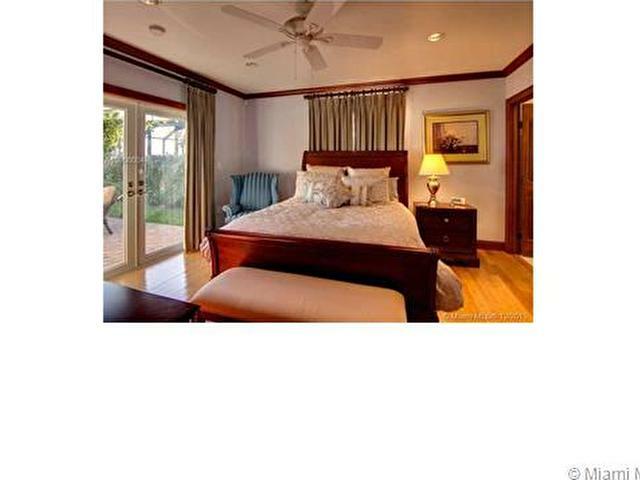 Located in quiet, safe neighborhood that is close to South Beach.